Looking for Sony Xperia Z Ultra repairs Melbourne CBD? Come see us for a 30 minute repair today. Visit us during our office hours, on your lunch break or on your way home from work. We are open from 9am to 6:30pm weekdays. We are also open 10am to 5pm on Saturdays. We are located just five minutes away from Flinders Station, and ten minutes away from Melbourne Central. Our offices are located on Swanston Street, right in the middle of Melbourne CBD. If you are unable to make it in to our CBD location, we also offer a repair by post service. 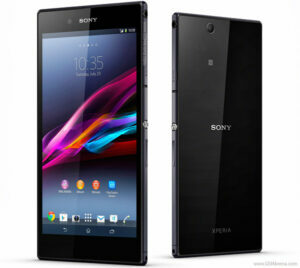 If you need further information on our Sony Xperia Z Ultra repairs Melbourne CBD, please don't hesitate to contact us.